It doesn’t surprise me, the song is catchy from the get go and who doesn’t love a song about Montreal, when you are in Montreal! Before reading the interview, listen to the song. We will speak about the actual house party that inspired the song, what song you learn when you are given a guitar at 4 years old and techniques to capture the audience at your next gig. Montreal Rocks: Where are we calling from today? Breagh: We’re calling from Dylan’s home studio, just outside of Halifax in Hammonds Plains. MR: I’ve been to Halifax twice and I loved it. The city with the nicest and friendliest people in Canada, I would assume. MR: So you guys are coming to Montreal soon. Right: Yes. Friday February 8th. 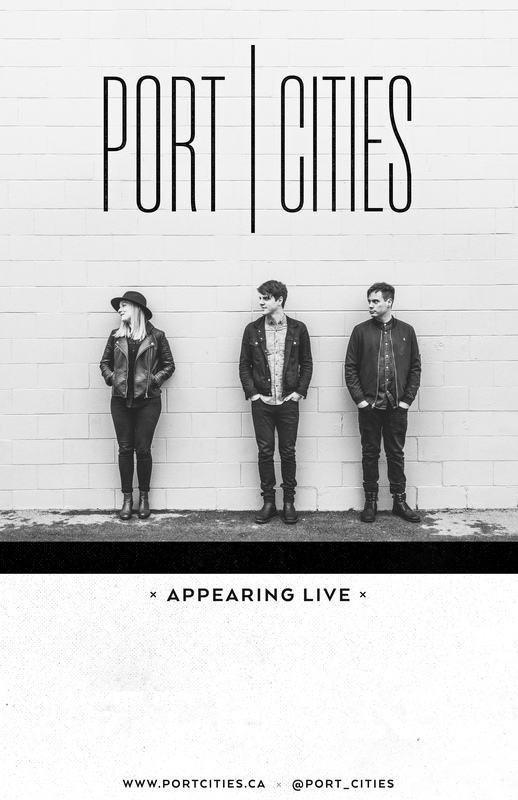 On Friday, November 5th, the College of Piping’s Celtic Performing Arts Centre in Summerside, PEI played host to award-winning Nova Scotia trio, Port Cities, consisting of Breagh MacKinnon, Carleton Stone and Dylan Guthro. A port city is a place where cultures and histories collide, where goods and ideas are imported and absorbed into the local bloodstream. The trio of celebrated Nova Scotian songwriters who now call themselves Port Cities honour that tradition. Their chosen name isn’t just indicative of where they’re from (the harbour hamlet of Cape Breton) but what they do: fuse divergent styles and experiences into a singular roots-rock sound. 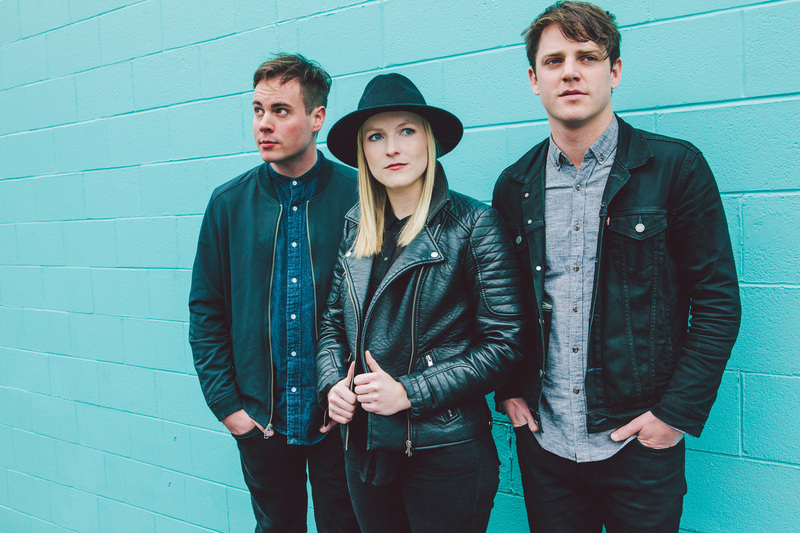 Port Cities’ self-titled debut may be the group’s first effort together, but its members share deep, intertwining roots in the Maritime music scene. In addition to releasing three solo albums, Carleton Stone has written songs for and with everyone from Quebecois soul sensation Bobby Bazini to beloved acoustic troubadour Donovan Woods. Dylan Guthro has parlayed his own folk/RnB fusions into match-ups with Halifax hip-hop hero Classified and EDM crew Neon Dreams (whose 2015 single “High” featured Guthro alongside rap superstar Waka Flocka Flame). And Breagh MacKinnon is a jazz-schooled chanteuse whose 2012 album, Where the Days Went, was nominated for an ECMA Award; she has since lent her voice to recordings by East Coast pop icons David Myles and Ria Mae. 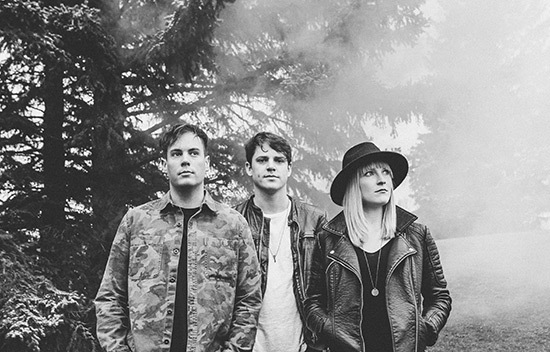 The result is a perfect balance of Nashville and Nova Scotia, of the rustic and atmospheric, of indie intimacy and the sort of arena-pop anthems that betray Port Cities’ globe-trotting ambitions; the fall of 2016 saw the band set out on their maiden cross-Canada and European voyages. It’s a record that draws on Port Cities’ collective songwriting expertise, but also reveals the dark emotional undercurrents lurking beneath the heavenly harmonies and heart-racing stomp of “Back to the Bottom”, or the intimations of infidelity tucked into the relaxed country-rock lilt of “On the Nights You Stay Home.” Even on the album’s most ebullient tracks, nothing is as it seems on the surface: the gentle Afro-pop groove of “How to Lose You” coaxes the tension out of a love song that’s consumed with the possibility of loneliness; “The Out” is a disco-kissed break-up song perfect for dancing on your own. The album closes with the desolate ambient ballad “Astronaut,” a song that invokes outer-space imagery only to send us crashing back down to Earth, contrasting childhood dreams of interstellar exploration with the harsh, hopeless realities of navigating adult life. It’s a fitting finale for an album that’s nestled in the liminal space between familiar and foreign, pairing sounds that comfort with lyrics that confront. Because that’s the thing about living in a port city: the place you call home is also a gateway into the great unknown—and, at any moment, that scenic, open-water vista can give way to crashing waves and fierce undertows. Sign up here. 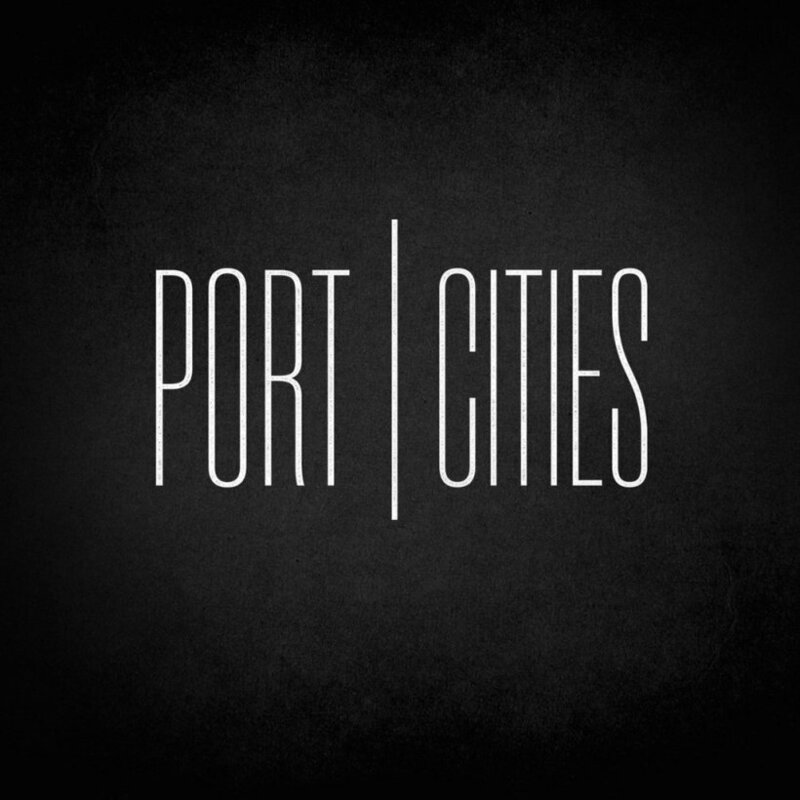 We'll keep you up to date on everything Port Cities and you can instantly download the song "Idea Of You".